How do you manage increasing data volumes effectively? This white paper, based on research co-sponsored by HubStor and Microsoft, provides an overview of the state of data storage and management for today's IT professionals. Choosing the right storage for the right data. 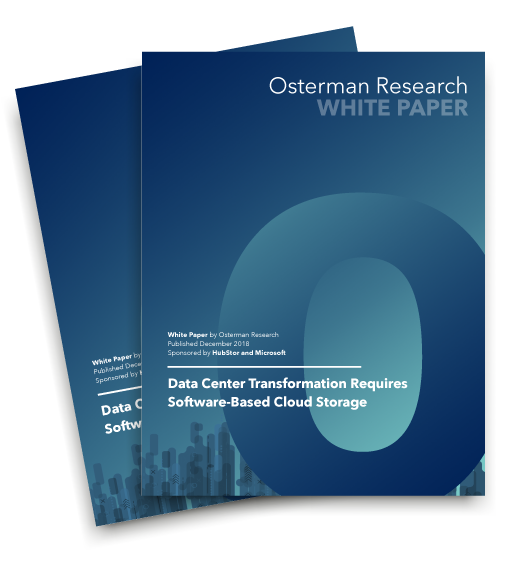 Download this white paper now to learn more.